Article: The Implicit Dresscode _ Mathias Vestergaard Corp. 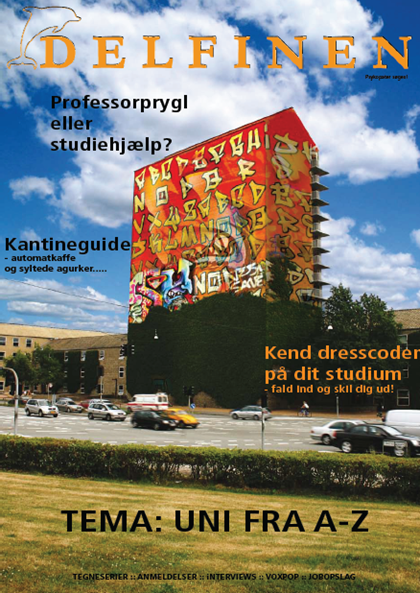 In our fourth article for Delfinen, published in September 2006 (#126), Helle Rohde Andersen and I tried to reveal the various dresscodes on the different faculties on campus. Although it was meant as a funny exaggeration, some people took it too seriously and I was actually threatened at a party, a couple of months later.